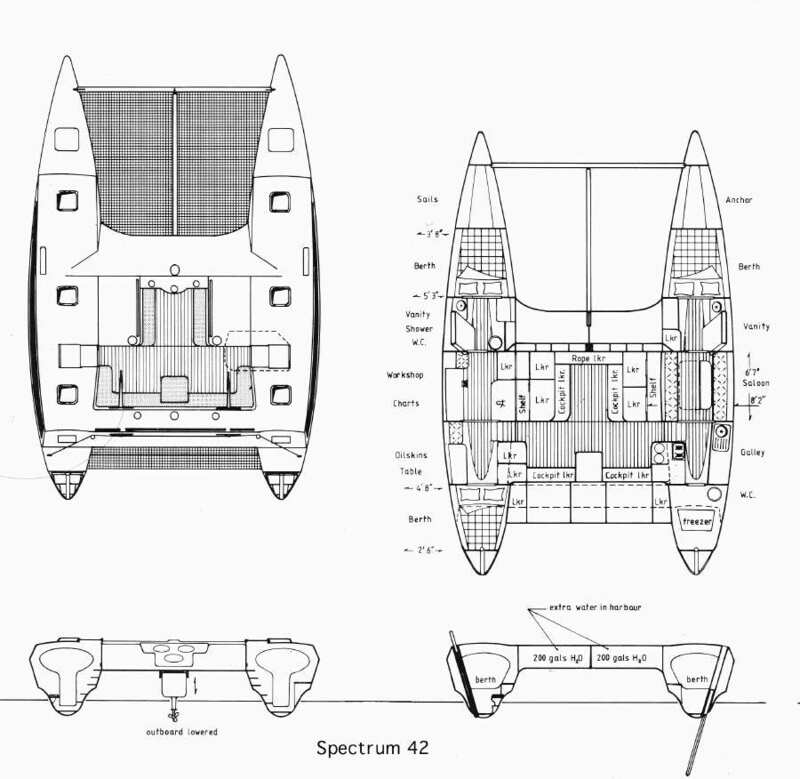 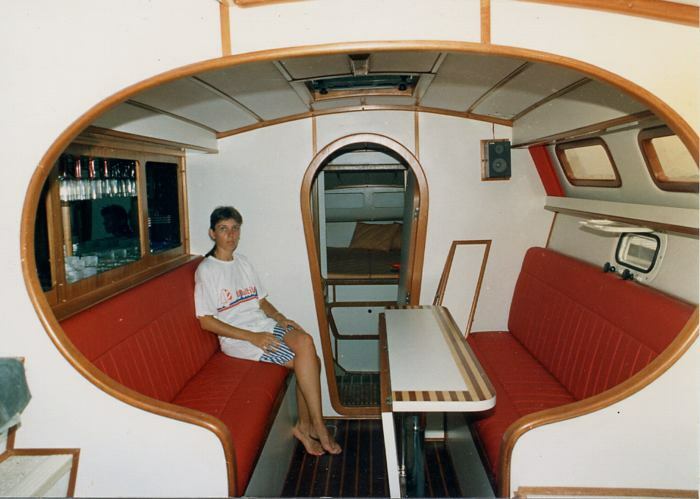 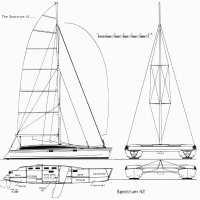 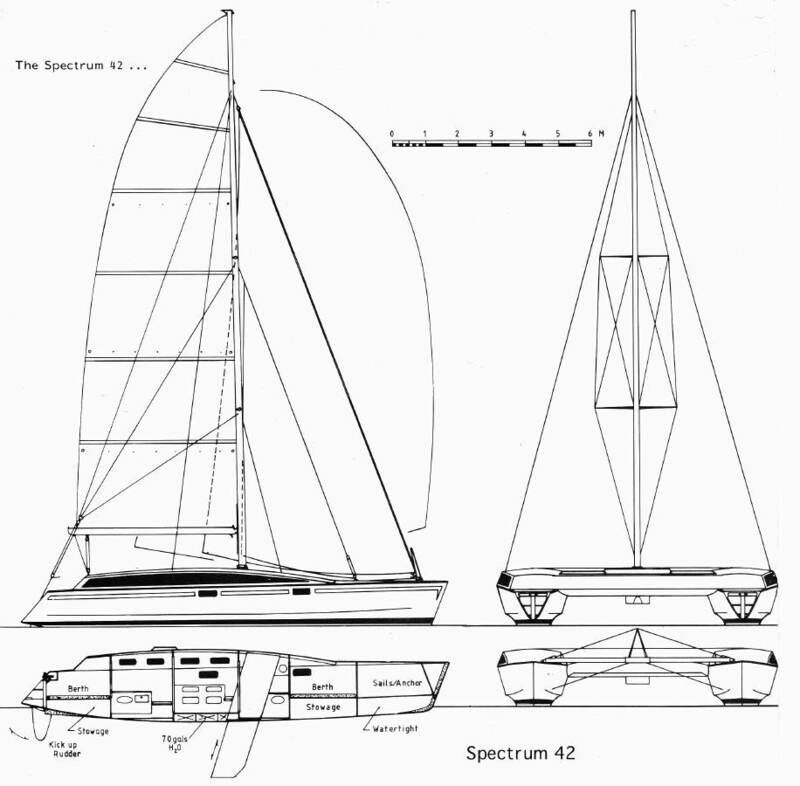 Article - Spectrum 42 - A new concept in Catamaran design by John Shuttleworth. 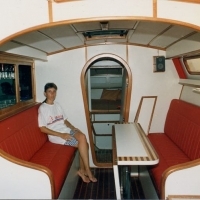 Read more. 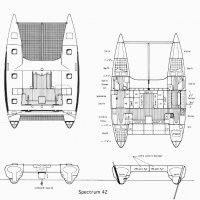 Article - Beyond the Tektron 50 - The Design of the New Dogstar (design developments in high performance cruising catamarans). 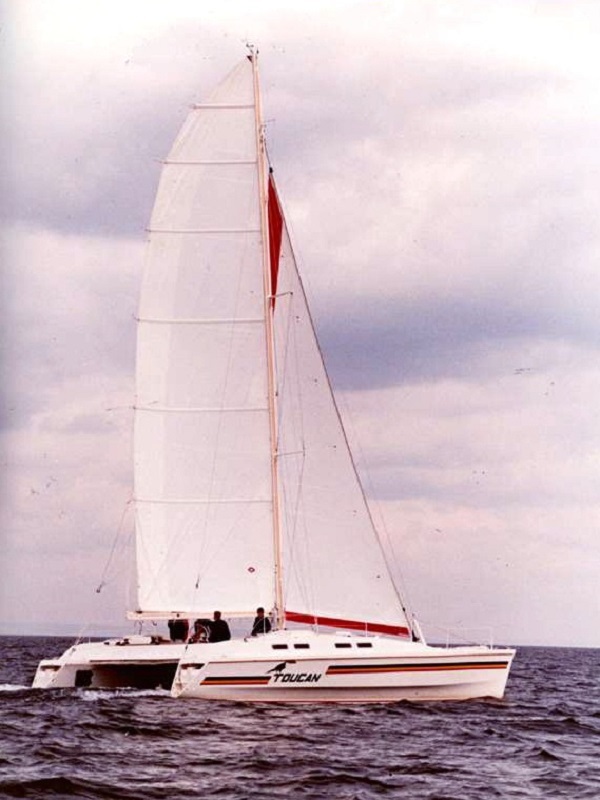 Read more.